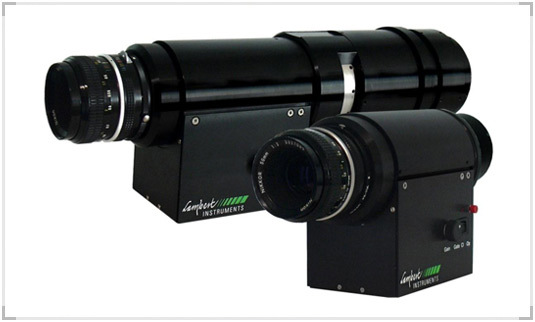 Looking for a specialist in intensified high speed imaging? At least 10 years market experience: make sure you contact a company that has experience with intensified high-speed imaging, has a variety of customers and extensive market knowledge. any output or between any outputs.